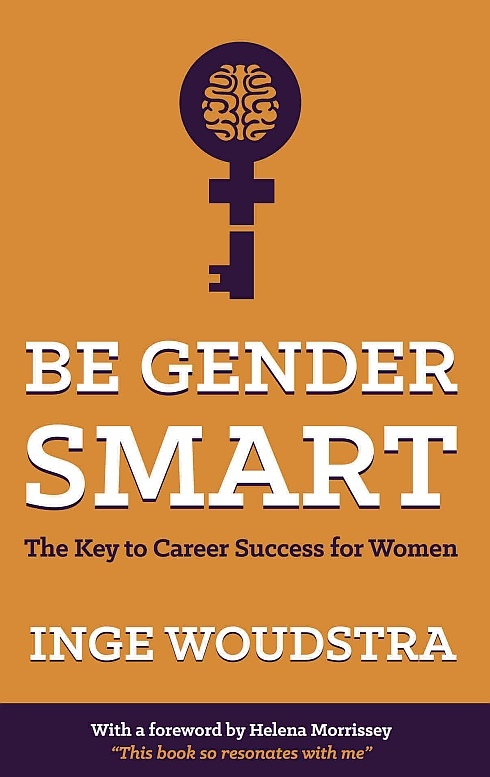 Be Gender Smart brings together a lot of information in one place in a very readable format, with practical advice. Regular readers will know I only review a book if I think it will helpful to you. This is a very helpful book to women at work everywhere. Women do sometimes choose the fight flight strategy; however, they have a preference for a different approach. ….. When under stress, women will start building relationships, connect with someone, or focus on looking after others.Women’s strategy is all about talking and cooperation. Even evolution scientists now recognise that next to the well known ‘survival of the fittest’ principle, ‘co-operation’ is a second principle of survival of the species and is a strategy preferred by females. I think my ‘Damascene moment’ might have something to do with how Inge has laid out the book. She begins each chapter by explaining the theory and using examples, (and cartoons.) She then poses some questions/reflections of her reader, and finally summarises with what she calls Reflection, and The Key Takeaways. Have you used the victim role in the past? And if so, how did it bring benefit or hinder you? How does your response under stress bring value to your team and your organisation? Have you got a peer network inside and outside the organisation? If so, what is it giving you? This book manages to occupy the middle ground between self help book and academic tome. It is reliable and well researched and it helps you! If you are interested in developing your career, or simply interested in what makes us different, then I recommend it to you. You can find out more about Inge and her book here. Speak Up is my audio course for women who want to get ahead. Click here for more details.